Depeche Mode have announced that they're reissuing their entire back catalog on 180 gram vinyl. The albums -- complete with inserts, liner notes, and glossy gatefold sleeves -- will be released individually in three installments. 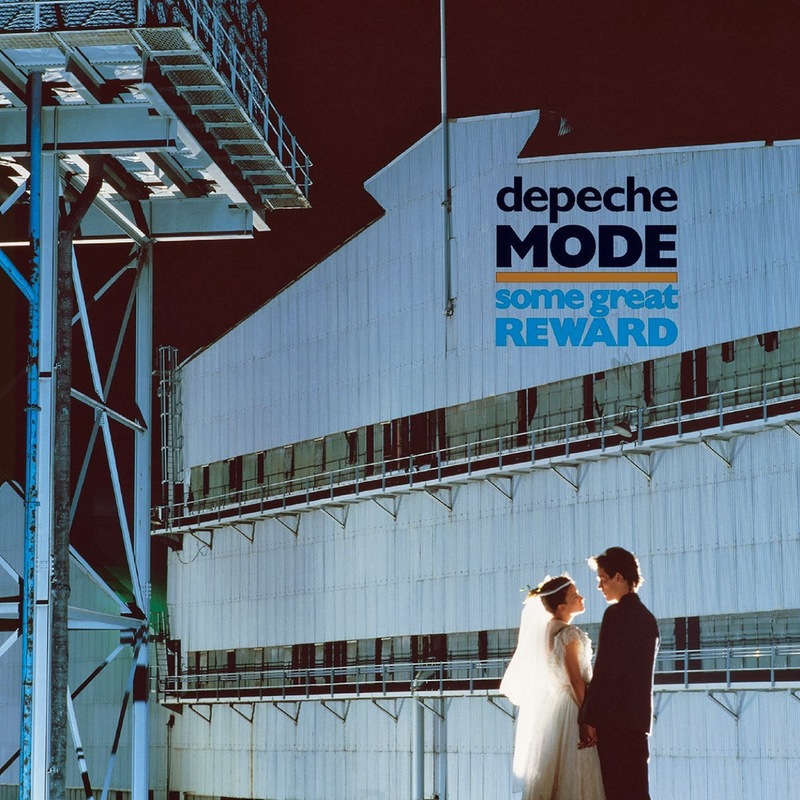 The first four reissues, Some Great Reward, Music For The Masses, Songs of Faith & Devotion, and Black Celebration were released today; A Broken Frame, Ultra, Construction Time Again, and Violator are out March 25th, and finally Speak & Spell, Exciter, Playing the Angel, and Sounds of the Universe complete the reissue campaign on May 27th. All of the vinyl reissues will be available through Amazon and physical record stores.